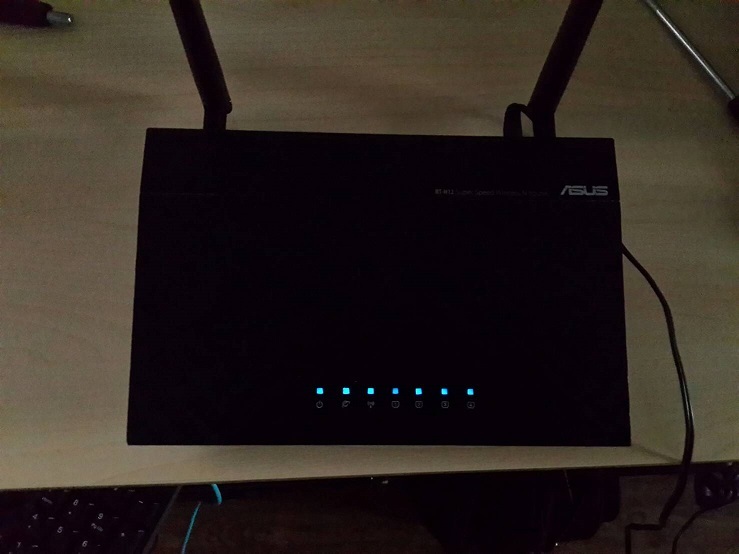 I have RT-N12C1 totaly bricked after a fail update to dd-wrt.Right now i loose totaly acess to the router , no ip , no cfe , all led light on and nothing appends. The router no boot anymore. I try to plug Jtag serial , nothing happends too. I think the CFE or NVRAM are maybe corrupted. Please let me know if someone have a solution. Cannot send TFTP too because the router no have any ip. Smaller picture please. If you aren't getting any output from serial and are sure you have set it up correctly, then most likely it's trash. If you are not seeing any output, make sure you try swapping the Tx and Rx connections, even if you are sure you have them connected properly. 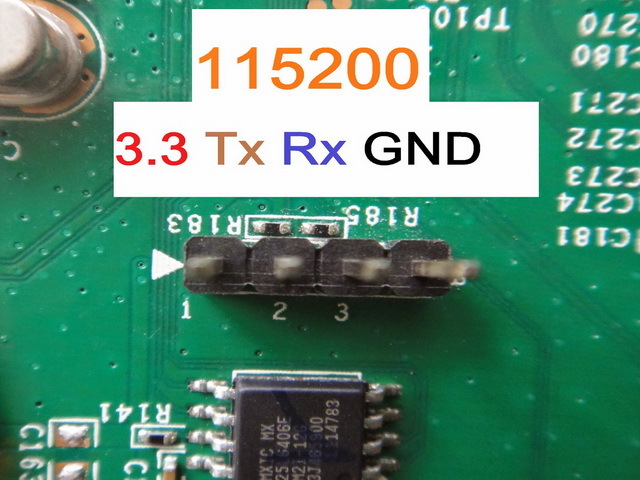 I have found some illustrations on the Openwrt site that have the Tx and Rx swapped.... the labels were showing which cables to connect to the pins. If you take the illistration to be the function of the pins and cross over your Tx and Rx lines, it won't work. The vcc and ground labels will be ok though. What exactly did you do to brick it, and what exactly did you do to try fixing it so far? I.e. what guide are you following, etc. JTAG and serial are two different methods. I try to reset,i try 30/30/30 , i try TFTP, ssh , telnet , i try to plug CP2102 USB-Serial Converter Type-A to the serial nothing too. All led light on and no more. Anyone have a dump of RT-N12C1 CFE ? Or bootloader ? and Jtag pinout interface. I share for the other users. No easy to find it.